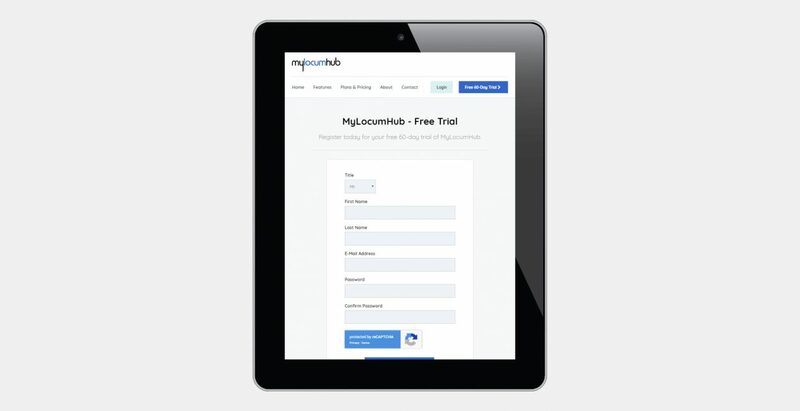 The bespoke subscription based Laravel web application we developed for MyLocumHub. 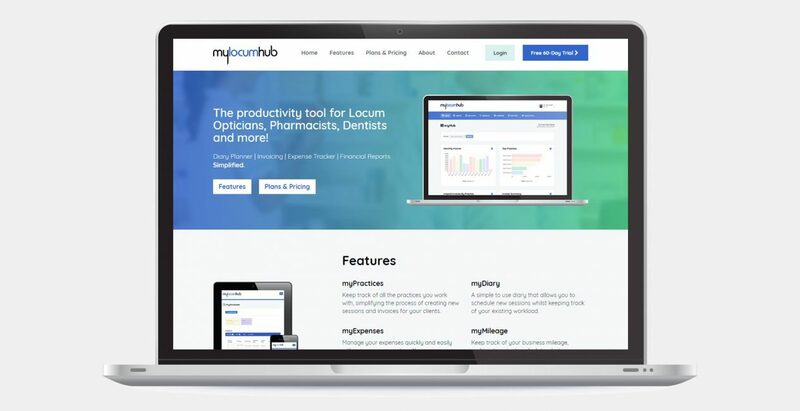 MyLocumHub is a subscription-based service that helps Locums in a variety of professions to increase their productivity. Locums can schedule their workload, keep track of the practices they work with, log expenses/mileage and generate invoices for their clients. 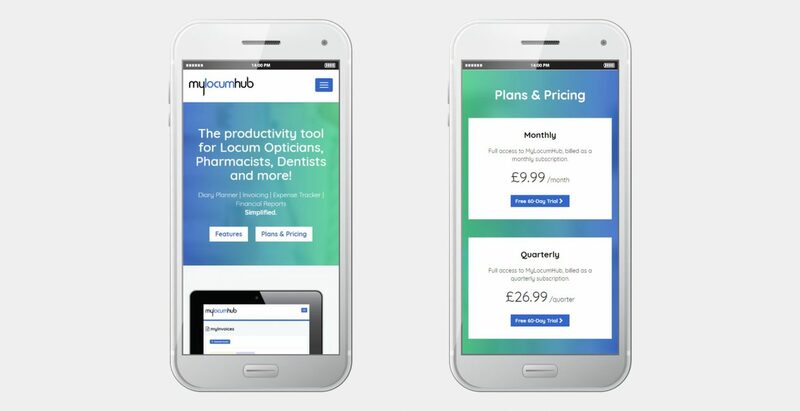 MyLocumHub approached Green Route Media with a concept for the application. Together, we devised a scope of deliverables detailing the key features and functionality that would be required for the application to be a success. This scope included everything from high-level features such as the required sections within the 'hub' through to more detailed requirements such as address lookup functionality, reporting/export tools, PDF invoice capability, and iCalendar compatibility. After a review of this scope, MyLocumHub chose Green Route Media as their partner in delivering the project. Green Route Media delivered a bespoke web application based on the Laravel PHP framework. 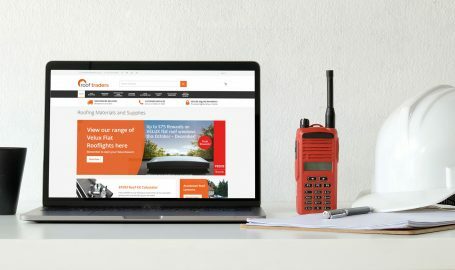 Our solution was built from the ground up and included both a public facing website to promote the application and a secure backend for the application itself. 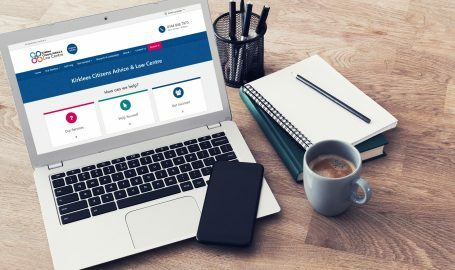 The application featured key areas where Locums could easily manage their practices, workload, expenses, mileage, and invoices. We integrated a dashboard with a set of useful charts/reports for different financial periods and a separate area where Locums could export their data to .csv format. We also integrated a subscription billing system based on Laravel Cashier, allowing MyLocumHub to benefit from recurring payments. I would definitely recommend Green Route Media/James. James has been amazing to work with from start to finish. He met all my expectations, and nothing was ever too much. He has a great eye for design/detail and is always able to suggest ideas you cant think of. Punctual, Reliable, HIGHLY RECOMMENDED.